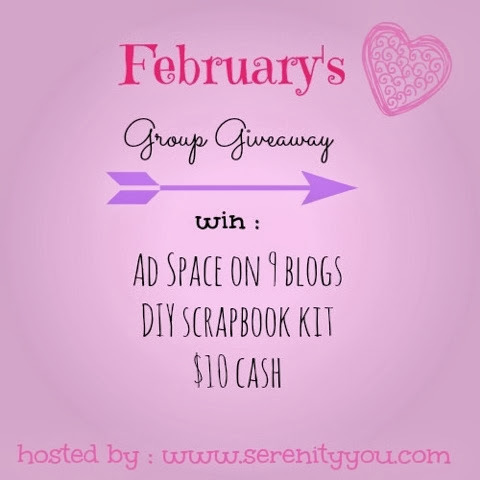 I'm joining up with Serenity You to participate in her monthly giveaway - be sure to check it out as you could win ad space on nine different blogs, a DIY scrapbook kit, and $10 cash! Hi! 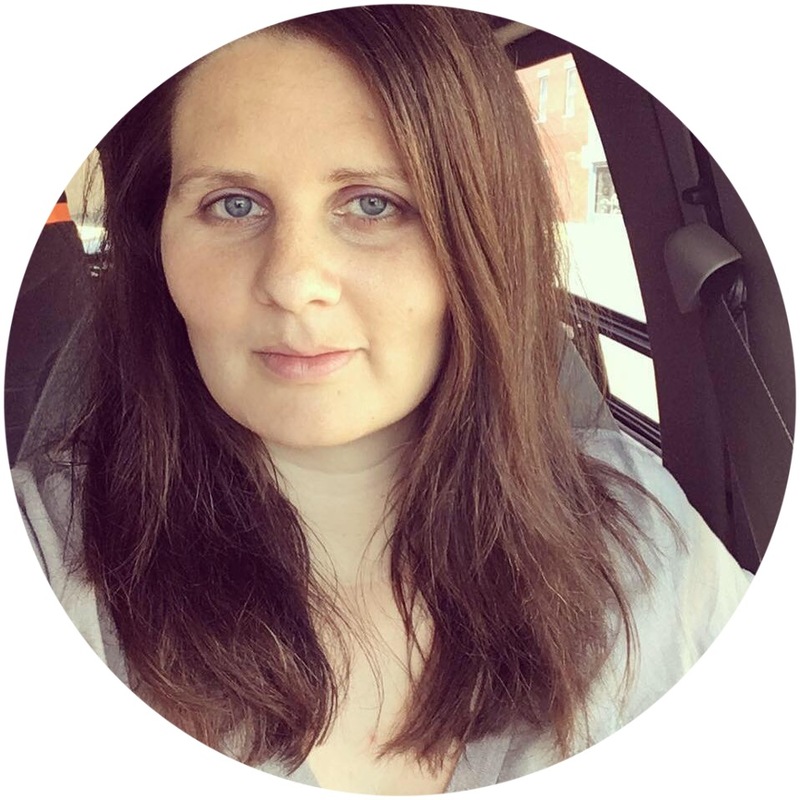 Stopping by from the 100 Day Blog Challenge. Hope that you have a great weekend! Hi there! I'm stopping by from the #bb100 challenge. Love the look of your little corner of the online world. It's warm and welcoming.